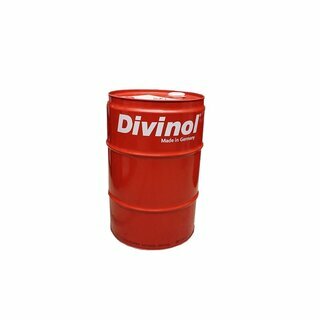 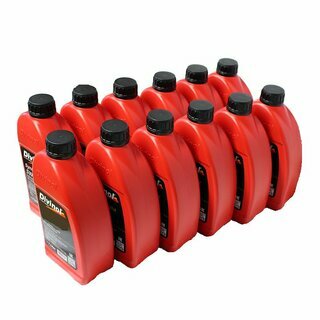 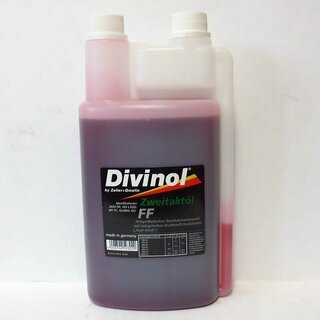 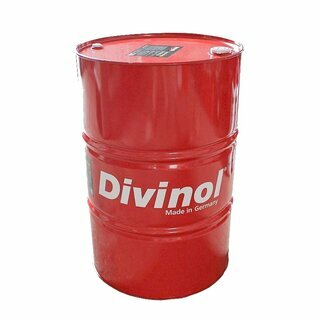 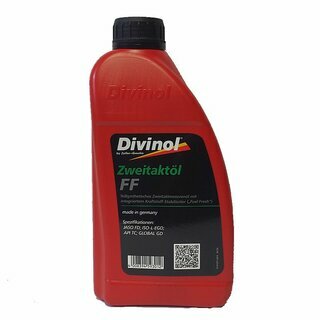 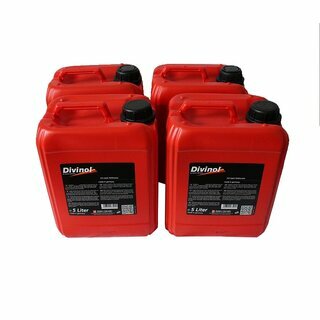 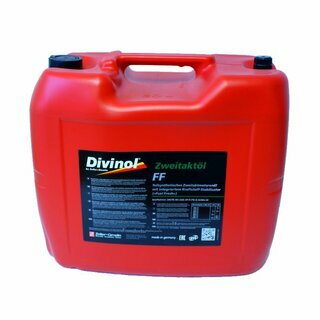 Low fuming semisynthetic multipurpose two stroke motor oil of the newest generation with an integrated fuel stabilizer. 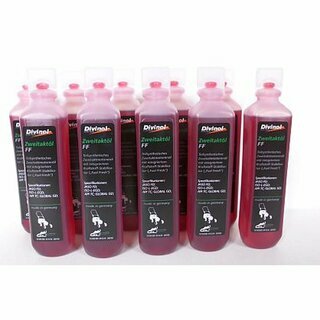 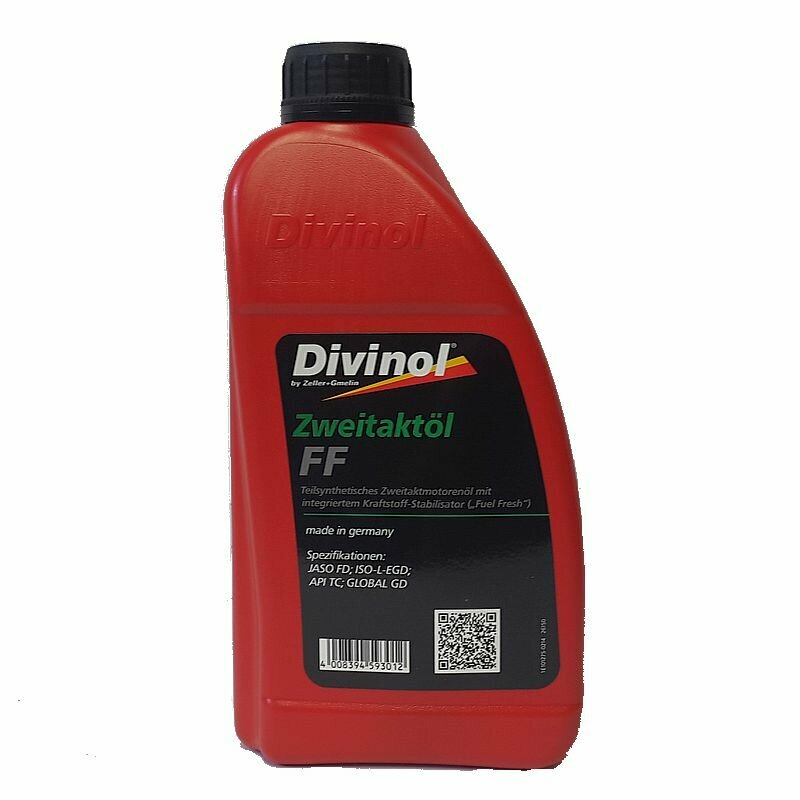 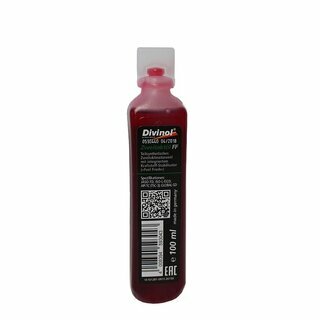 This high-class motor oil contents purifying and corrosion inhibiting compounds and can be used for combined or separated lubrication of air- and water cooled two-stroke engines of all types. 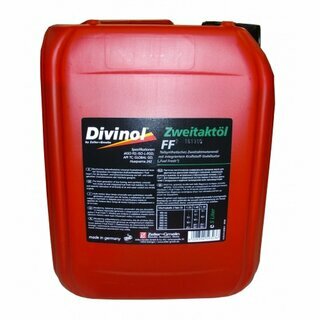 Mixing of fuel is guaranteed due to emulsifying agents.